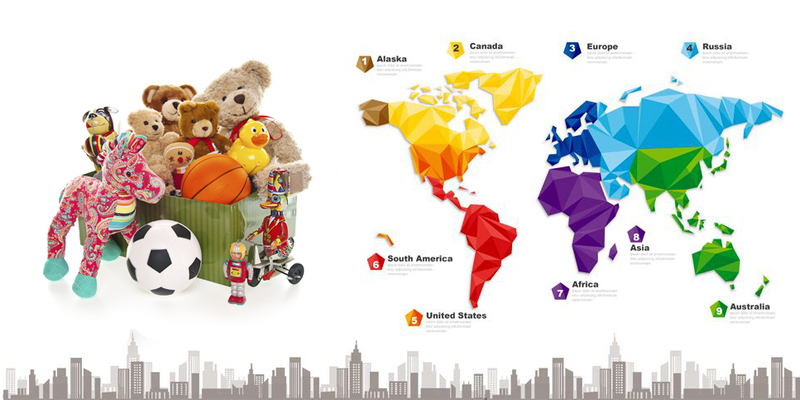 BIS Certification Need for Toys Import From China To India. 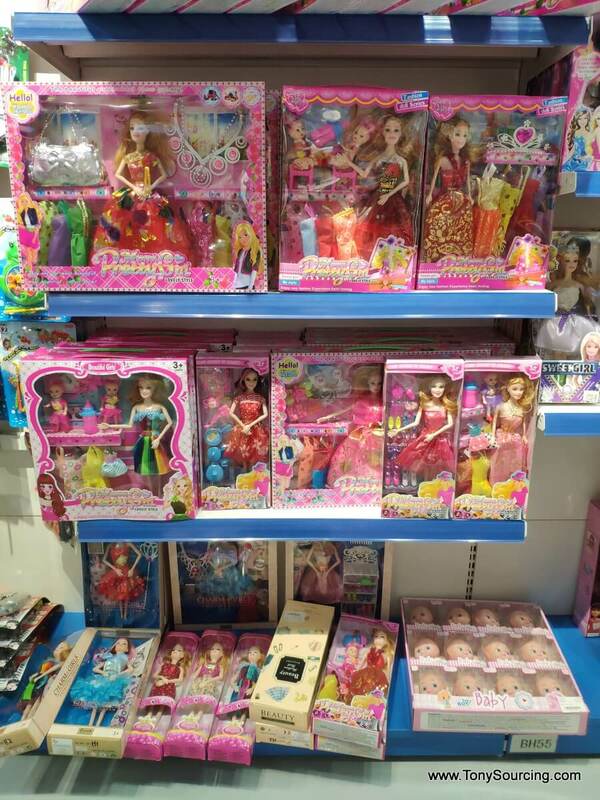 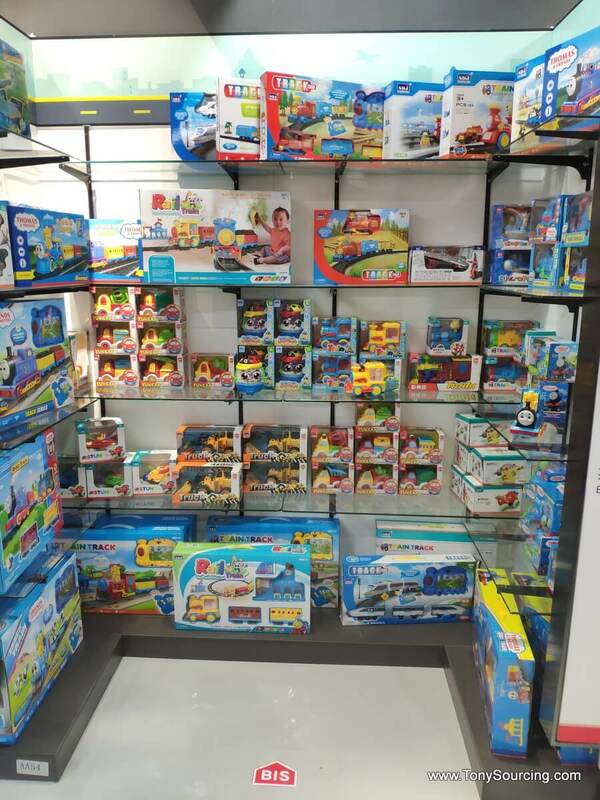 Recently quite a lot of India customers told they are interested in visiting China Toys wholesale market and import to India. 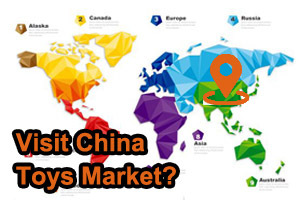 Before they want to visit China, normally I will ask them some question? 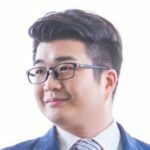 Today, we talk about BIS. 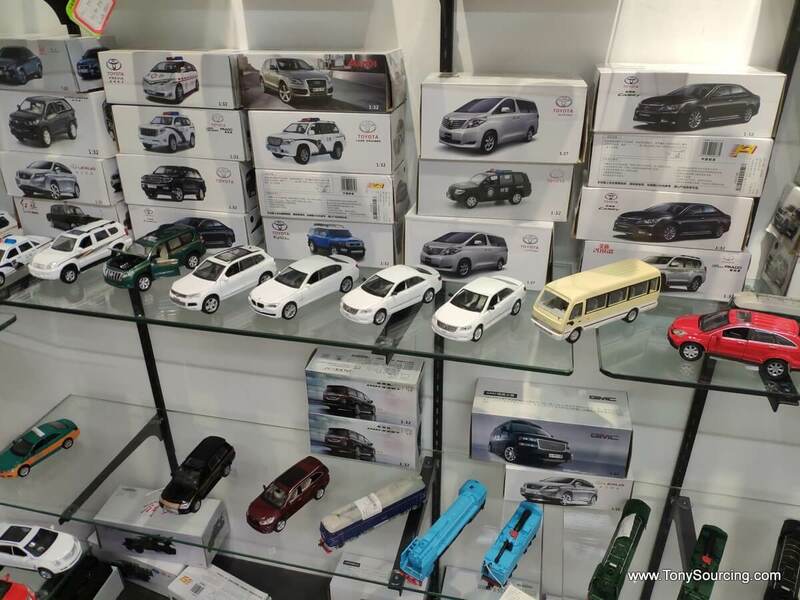 So the BIS is one kind of certification when your toys import from China to India, it is requirement of the India custom. 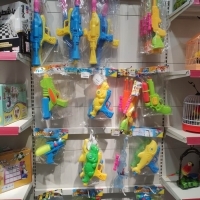 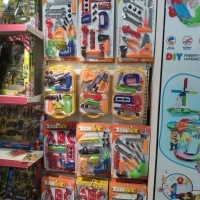 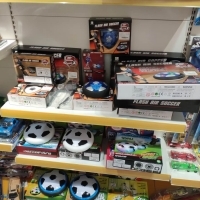 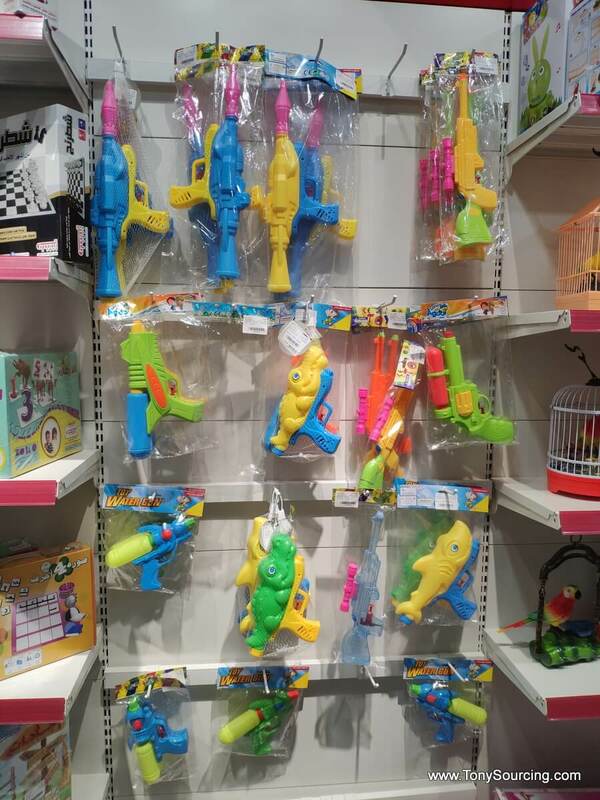 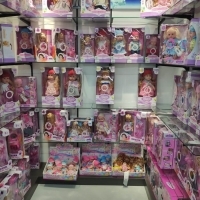 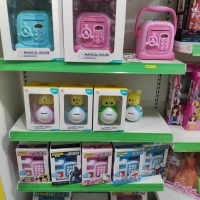 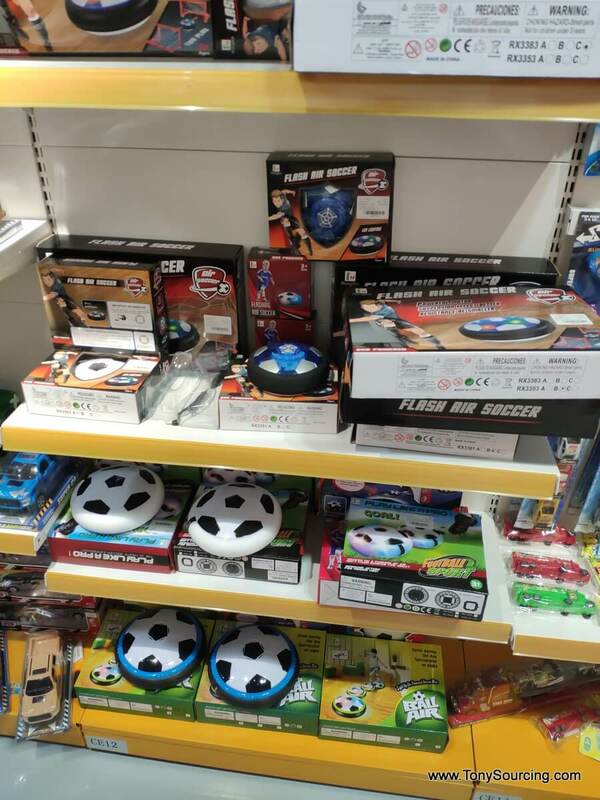 What kind of toys have BIS in China? 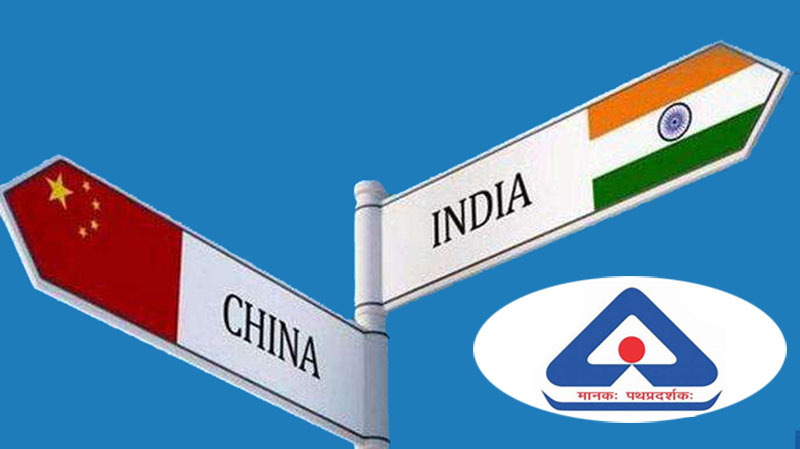 India Custom ask BIS certification from 2017. 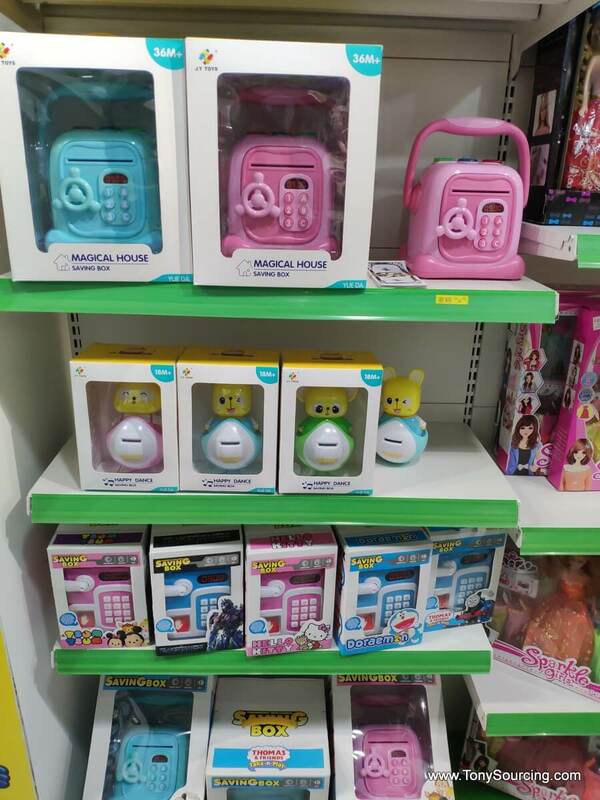 So some Toys manufacturer start to send their product to lab to make BIS certification, but till 2018 Sep, still few manufacturer have BIS certification because their product is for other country. 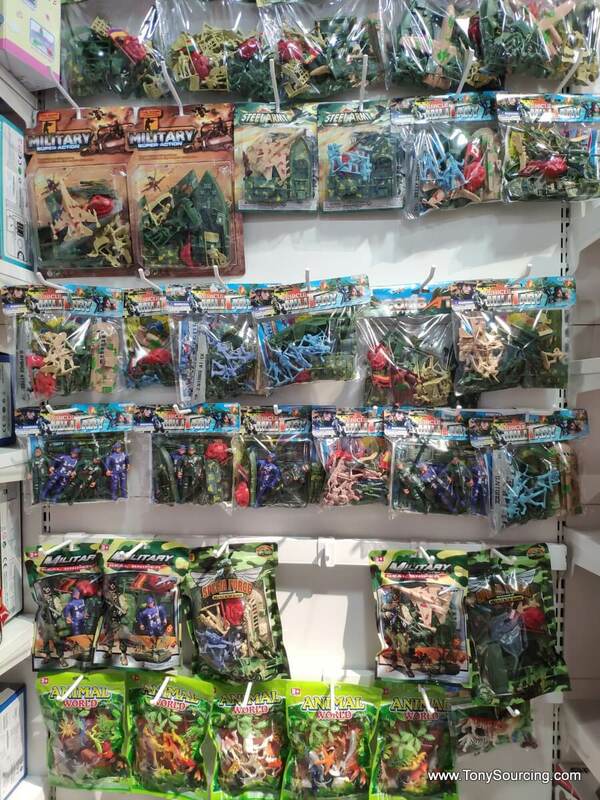 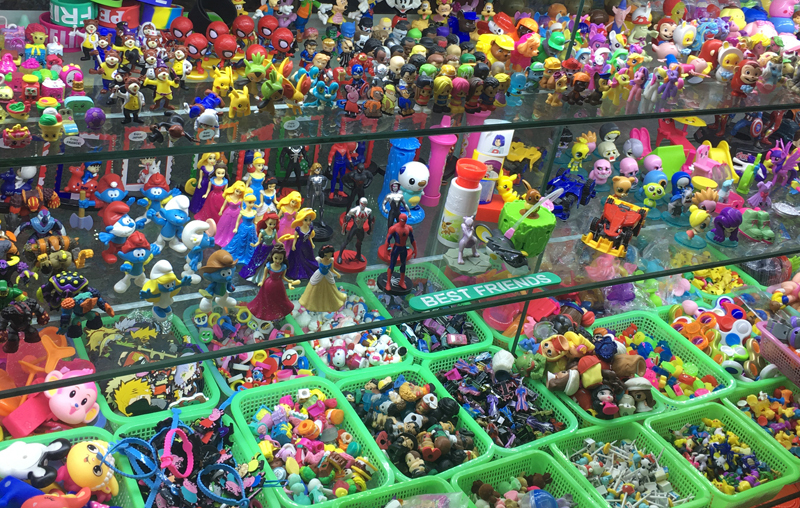 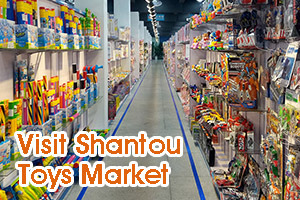 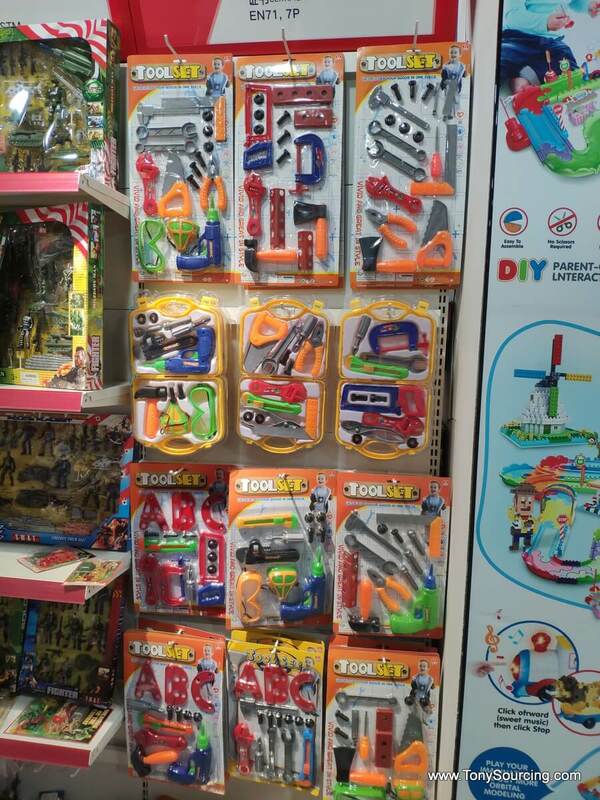 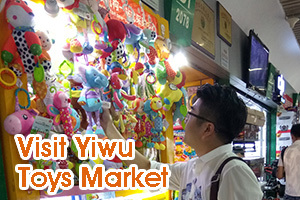 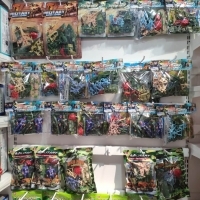 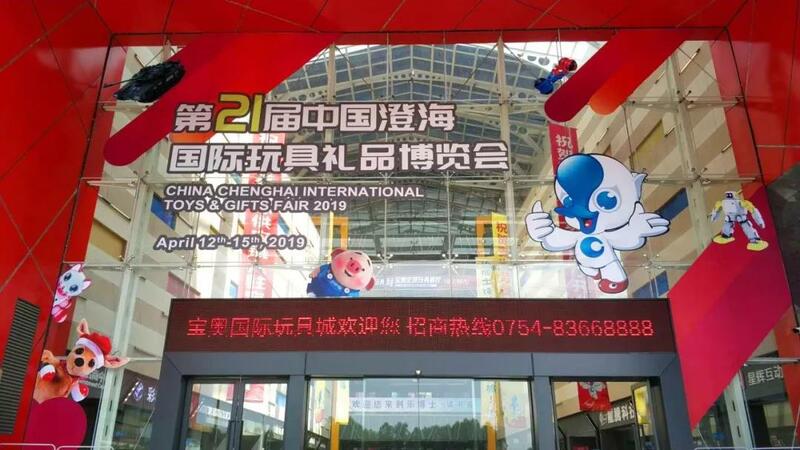 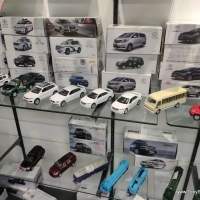 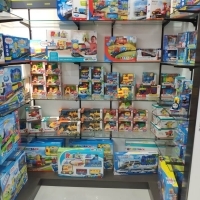 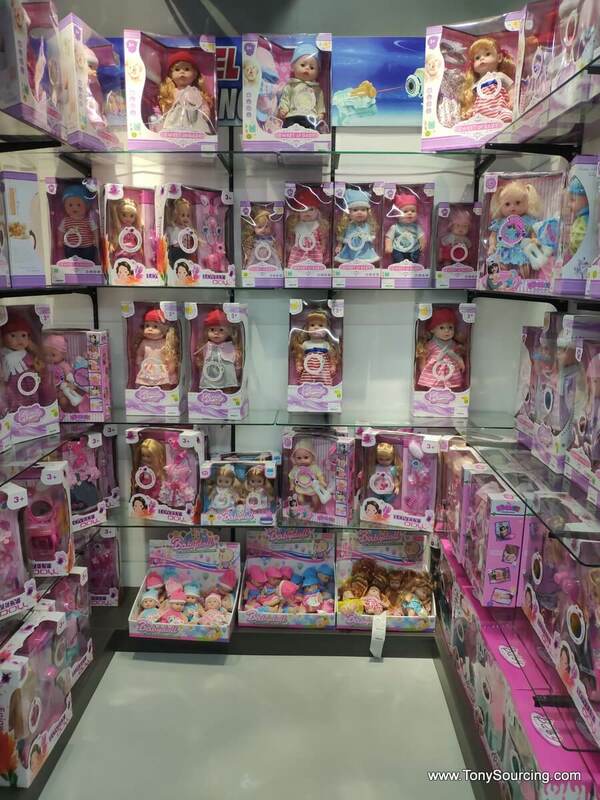 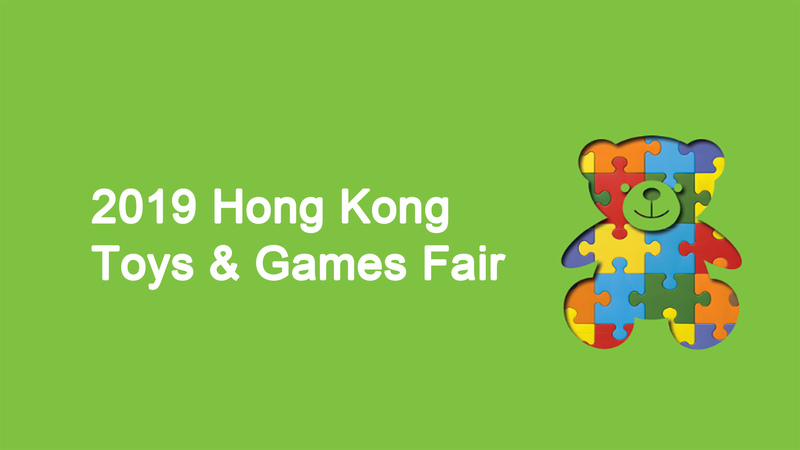 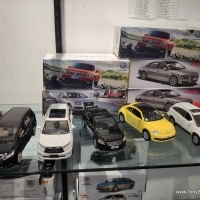 TonySourcing company have visited the China toys market in Shantou to check what toys factory have BIS. 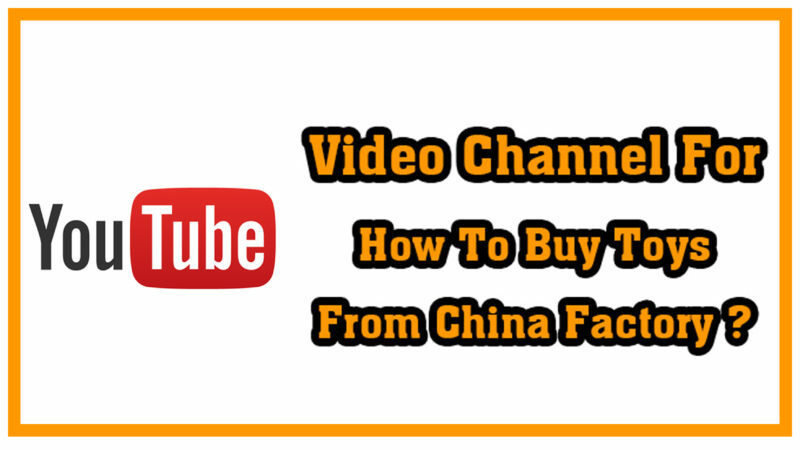 Please check below picture and you will have some idea. 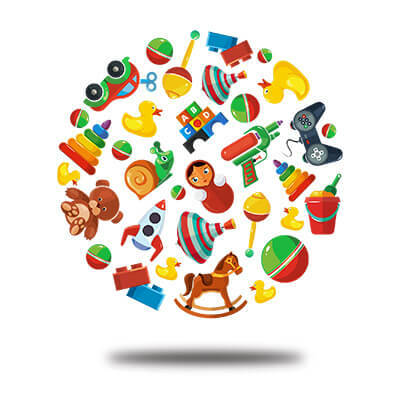 Hi nalir salleem, i have send you email,please check. 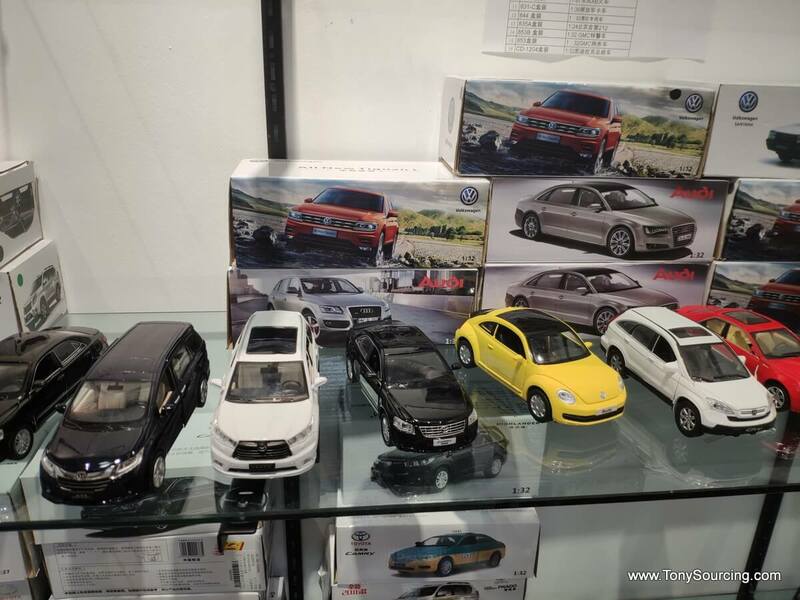 Hello Tony, we would like to import toys to India which has BIS Certifications. 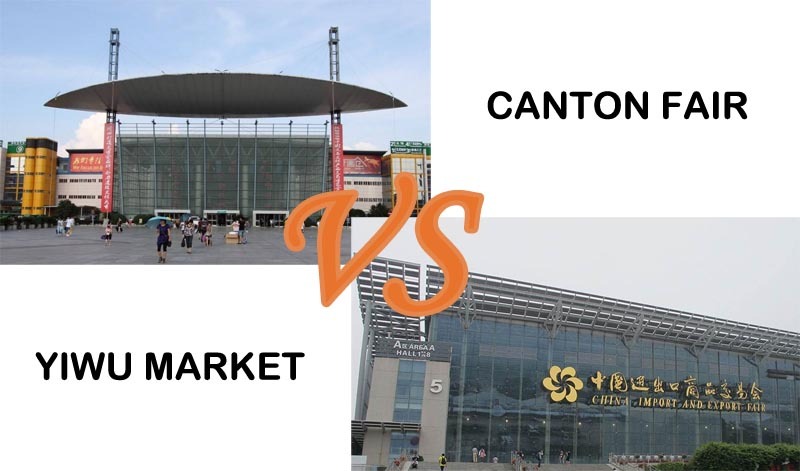 Can you send us more info on the factories that have BIS Certification.